Each year, Galveston Historical Foundation’s Dickens on The Strand invites descendants of the festival’s namesake to the island. This year GHF welcomes: Lucinda Dickens Hawksley, great-great-great granddaughter; Jane Dickens Monk, great-great-granddaughter; and Oliver ‘Ollie’ Dickens, great-great-great-grandson, to the annual Victorian event. 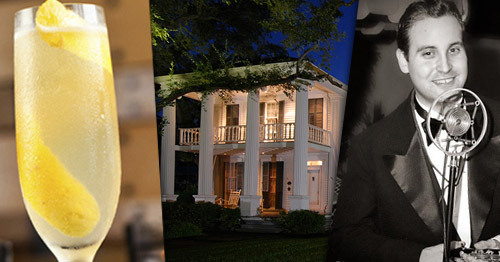 To welcome them, a special champagne reception will be held in the 1838 Menard House on Thursday, November 29 from 6-8 p.m. Tickets are $20 per person.